This product has not been reviewed. Be the first to review this product. 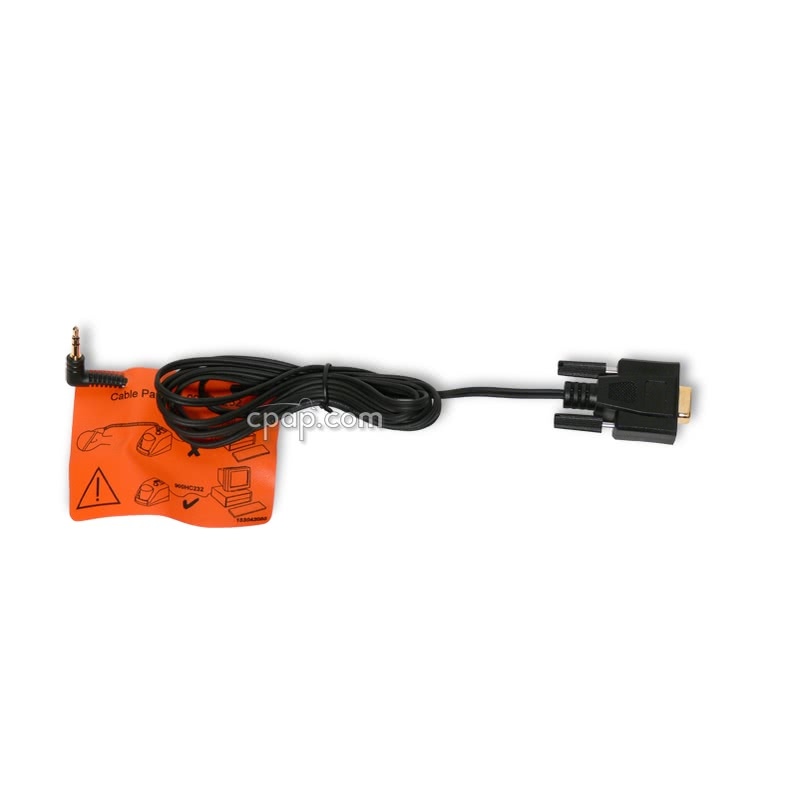 This package comes with both the Serial adapter and the Serial Cable Accessory that connects later model SleepStyle CPAP machines to a PC serial port. If using a serial mouse, then two serial ports are required. If using a bus mouse, one serial port is required. Several new Personal Computers do not come with a Serial port. (9-pin) DB-9 RS-232 adapter. 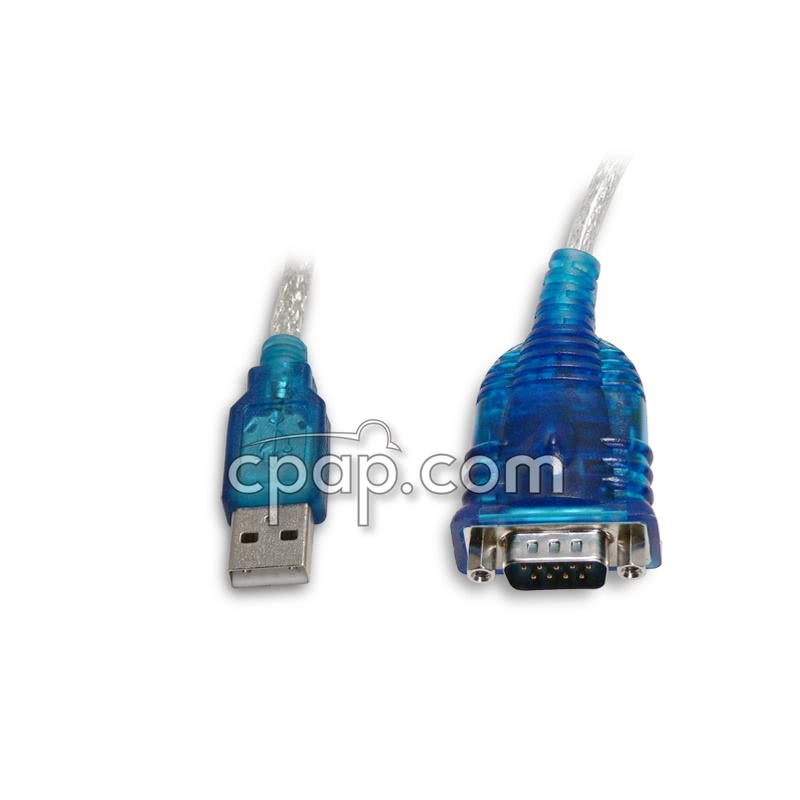 You will need to purchase a Serial to USB adapter cable to work with your newer model PC. The adapter connects to any USB port supported by Microsoft Windows. 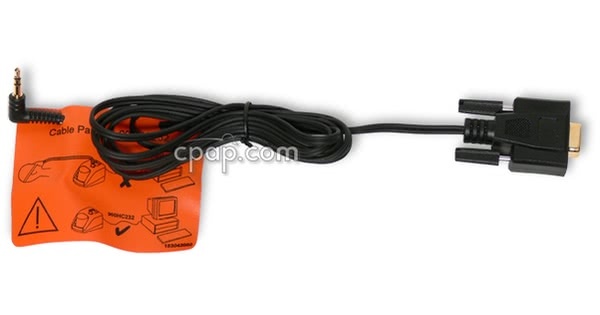 The adapter simulates a Serial Port connection and allows newer PC-compatible computers without a Serial Port to connect to 9-Pin serial cables. This or any USB-to-Serial cable requires a Windows Driver to be installed on your PC. This product comes with a Windows Driver that has been tested with both the IntelliPAP machine and cord. Please click here to download the USB Serial Controller Driver.